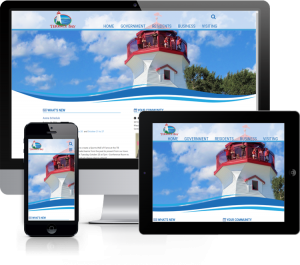 The Townships of Schreiber and Terrace Bay recently upgraded their web presence. TBayIT redeveloped their sites from the ground up using WordPress as the content management system. These sites are mobile friendly/responsive and feature a community calendar, job bank, business directory and other interactive features.